Traditionally, dentistry has treated the mouth as somehow detached from the rest of the body. But in truth, there is always a whole person there – mouth, body, mind, and soul. Holistic dentistry acknowledges that true health and healing are possible only when the whole person is cared for in caring for the mouth. For what is done in the mouth can have ripple effects throughout the whole. Indeed, certain “routine” dental situations can place a real drag on your health – the presence of mercury amalgam “silver” fillings, for instance, or infected root canal teeth. We don’t place amalgam fillings or do root canals to begin with, but we do help our patients who are struggling with the systemic effects of these kinds of situations. 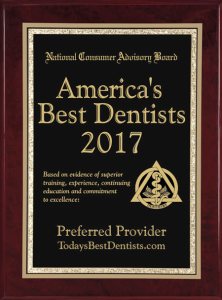 Holistic dentistry is conscientious dentistry. Our goal is to support both oral and overall health, as well as the natural healing mechanisms your body was designed with. We believe in giving the body what it needs instead of trying to force it to react in certain ways through the use of pharmaceutical drugs or other conventional measures. So we never use fluoride, mercury amalgam, or other toxic compounds that can place a burden on health. We opt for biocompatible materials only. We take x-rays only when clinically necessary and only use digital imaging to reduce your exposure to radiation. 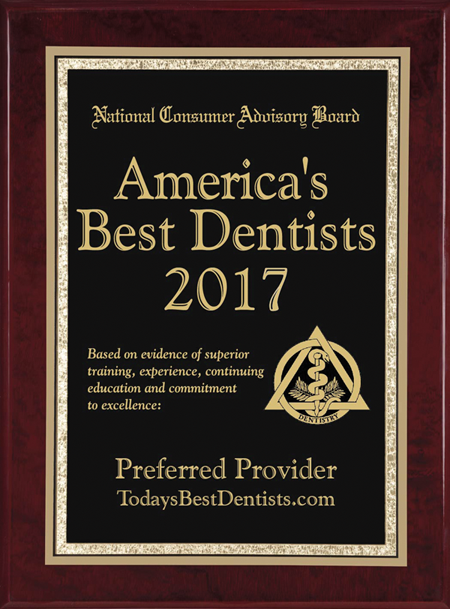 We favor minimally-invasive procedures, striving to do only what is necessary to preserve as much of the natural form and function of your teeth as possible. We are leery of overtreatment of any kind. We promote sound nutrition to support long-term oral and systemic health, primarily through diet but not shying away from supplements and other natural compounds your body needs to sustain optimal health. Above all, we believe in educating you about your health and treatment options so that you can make the best health choices for yourself. You are the one in charge of your health. You are the one to make the choices that best align with your needs, values, and beliefs.